Duplo NAN SUPREME 2 (2 x 800 g) Infant formula specially developed to help strengthen the immune system of the baby from 6 months. It contains among other probiotics (L reuteri), OPTI-PRO and minerals and vitamins. * Offer valid until end of stock. Systane complete soothes, moisturizes and helps restore the tear film.Drops Systane lubricating provide Complete protection advanced against the ocular dryness. Homoforte returns the general welfare and also helps to keep the male vitality and vigor before. Silicium g5 Siliplant is beneficial for joints, cartilage, the elasticity of the skin and hair and nail regeneration. 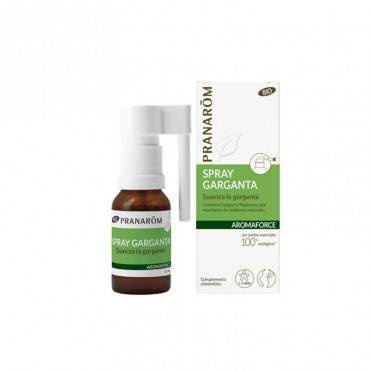 Throat spray made with 100% natural essential oils and bio which soothe irritation. 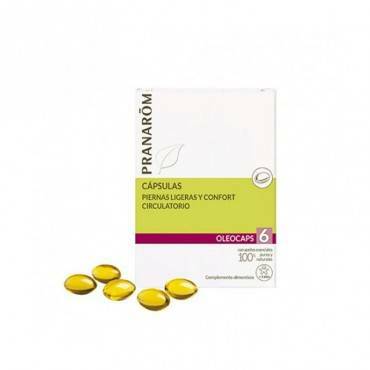 PRANARÔM light legs and circulatory comfort Oléocaps 6 30 ch. Capsules made with 100% organic essential oils. It activates circulation and soothes the pain of legs by fatigue or hemorrhoids. It contains oils of niaouli, patchouli, mastic, Roman Sage and pine. RECOMMENDED RETAIL PRICE: €12,50. For infants in good health since the first day, when it is necessary to supplement or replace breast milk. It reinforces the colonization of the intestinal flora in babies delivered by caesarean section. 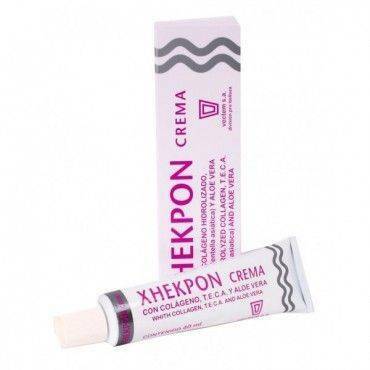 Male and female cosmetic products. Revitalizes, prevents and reduces wrinkling and des accentuates the existing filling the marks of the aruga produced by the passage of time. It is a formula that is different from the rest thanks to its innovative and advanced formula nutriexpert, which incorporates innovative ingredients internationally. PVP €10.25. Nidina 2 Premium is a follow-on milk for infants from 6 months, as a continuation of breastfeeding or milk from home. 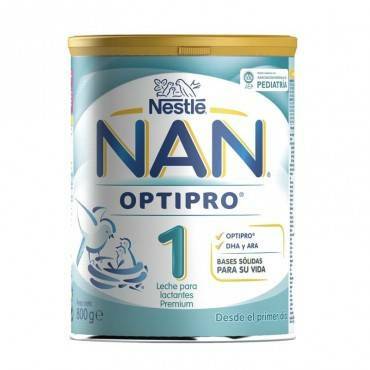 Nan Supreme is a milk designed for babies from 6 months of age which, together with other foods, is part of a diversified for baby food. 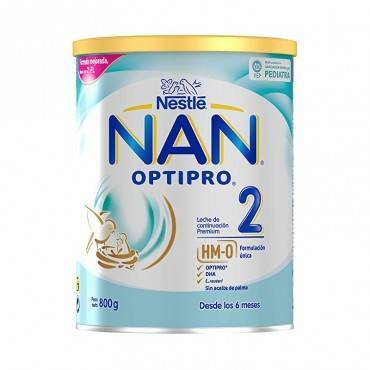 NAN OPTIPRO 2 HM-O is one follow-on milk for babies from 6 months that, along with other foods, it is part of diversified for baby food. This 2 milk helps to provide the nutrients needed for the development of the 6-month-old baby. Phone Service from Monday to Friday from 8:00 a.m. to 7:00 p.m.